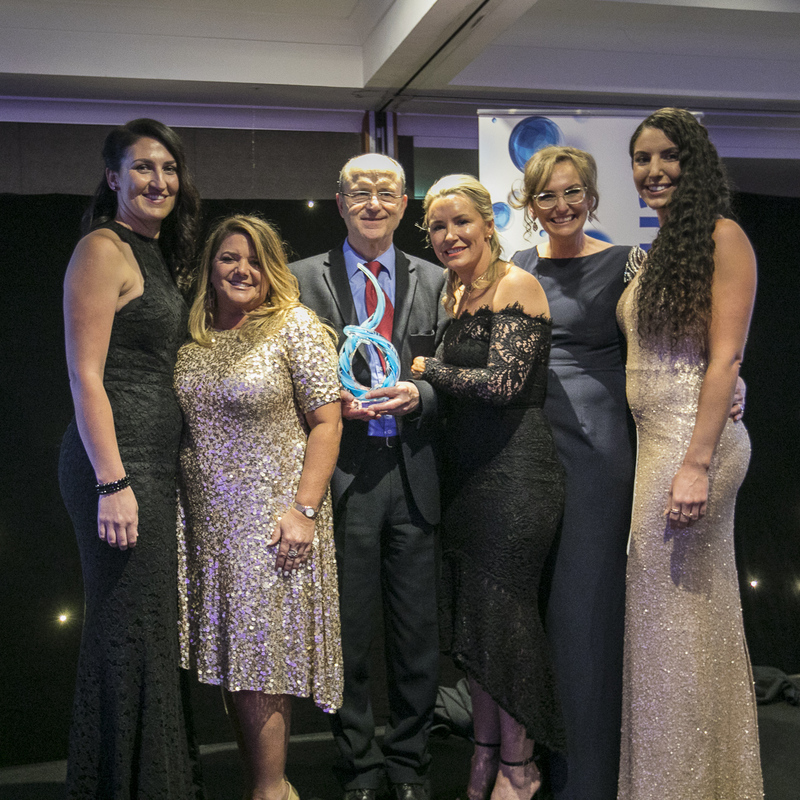 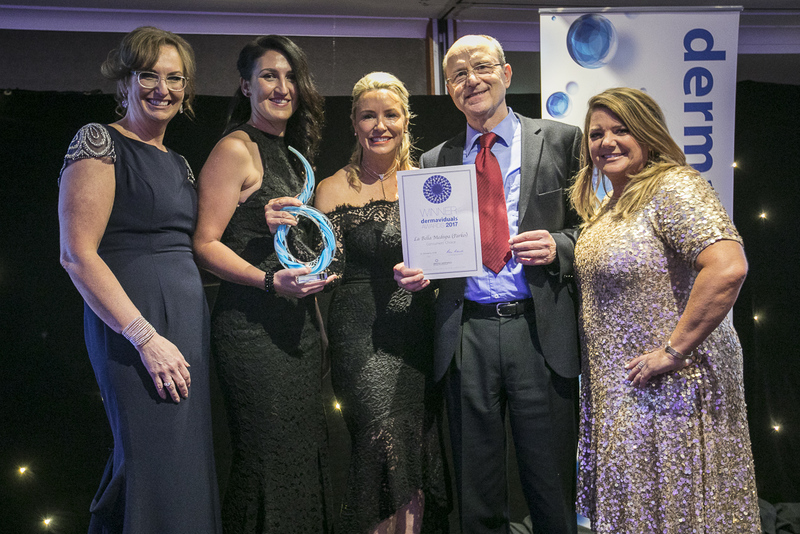 Home | Events | All the Winners of Our Clinic Awards! 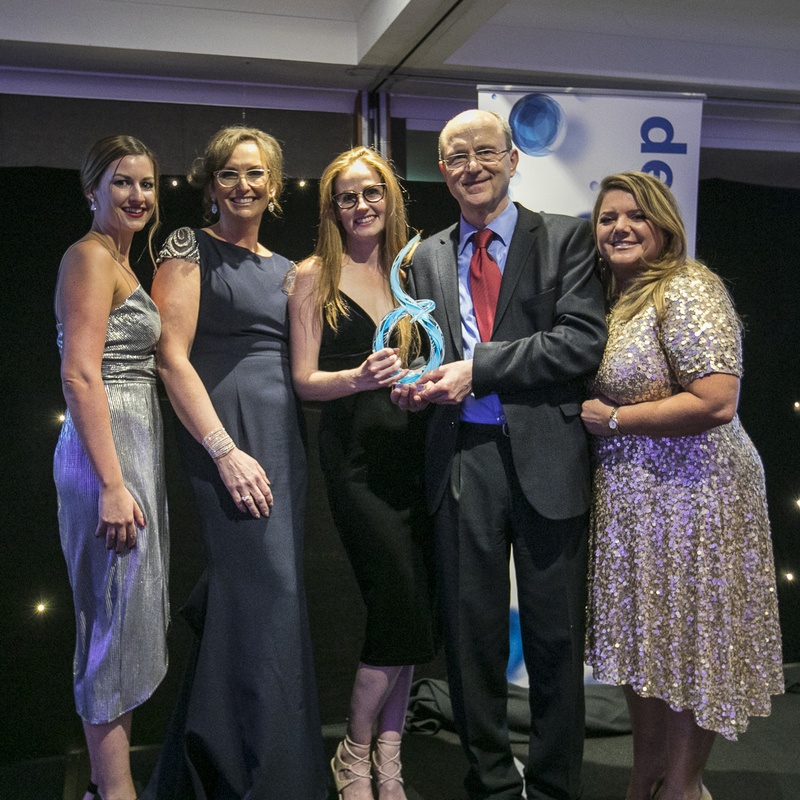 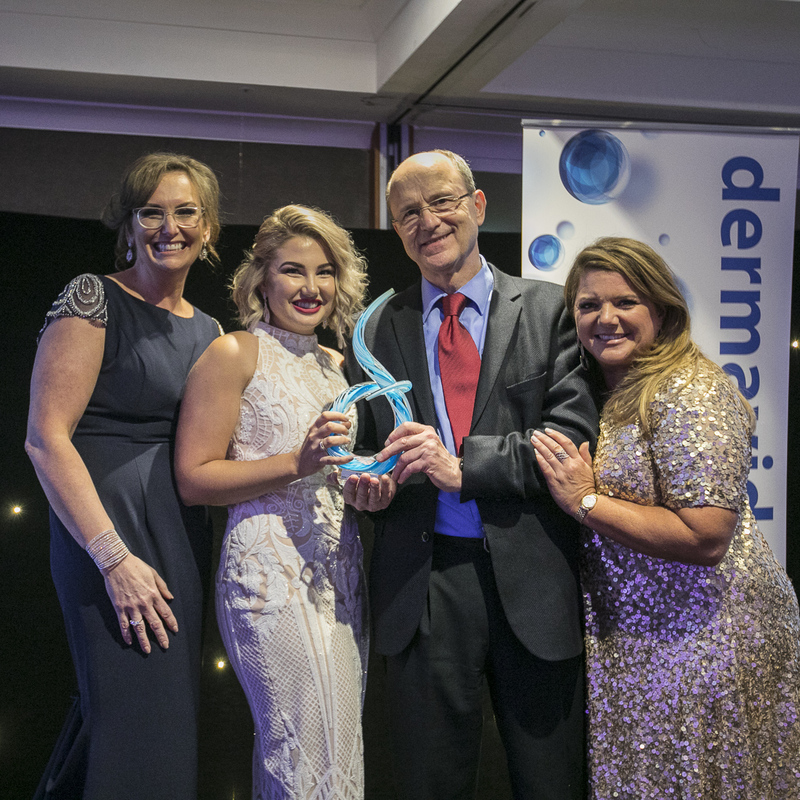 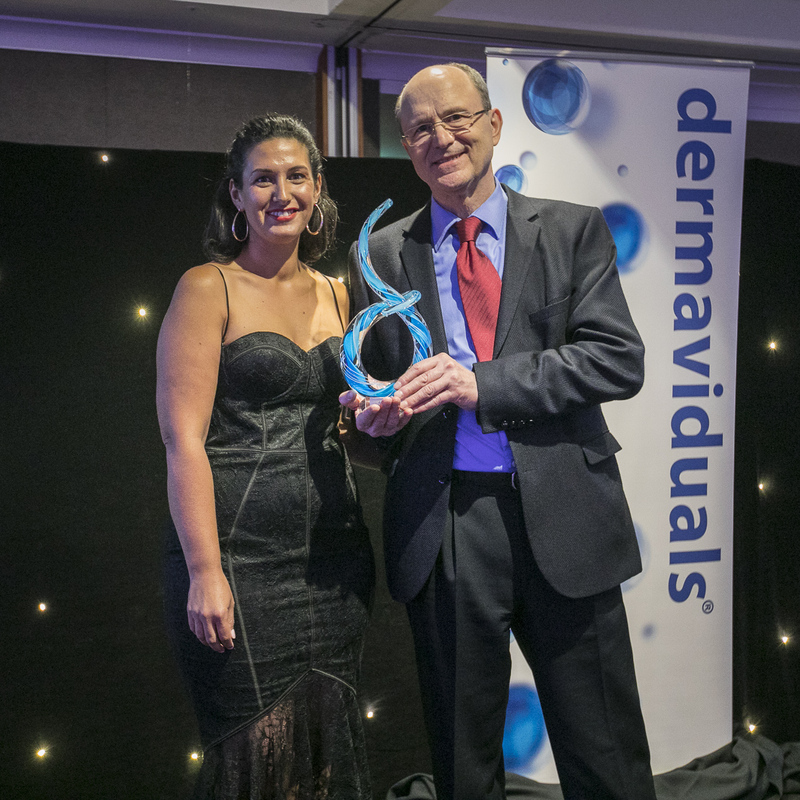 On the first night of our International dermaviduals Symposium, we celebrated our amazing partner clinics and skin therapists at our Clinic Awards Gala Night. 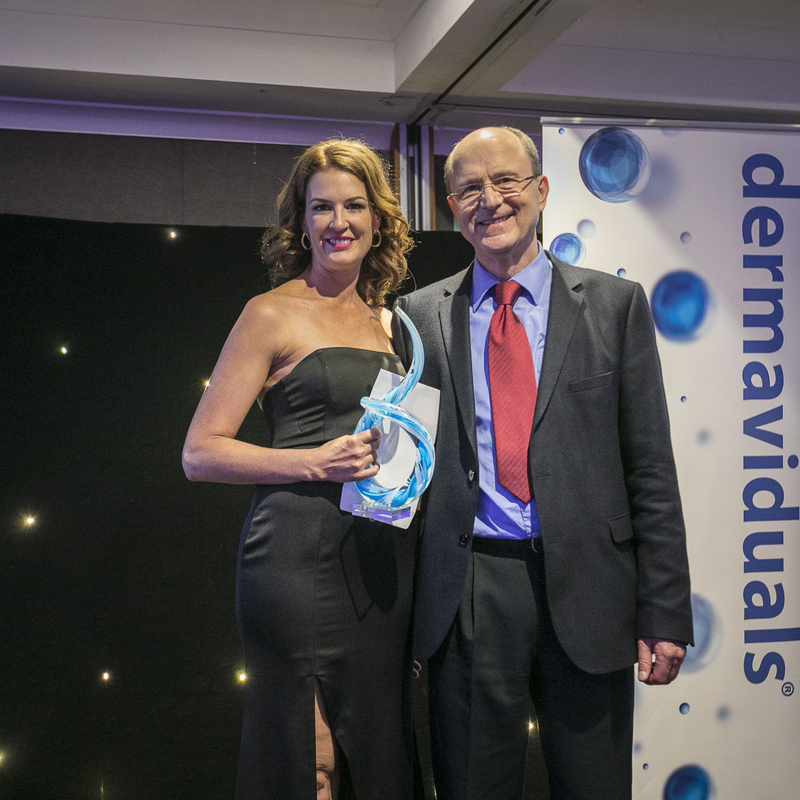 Congratulations to all of our finalists, highly commended and winners. 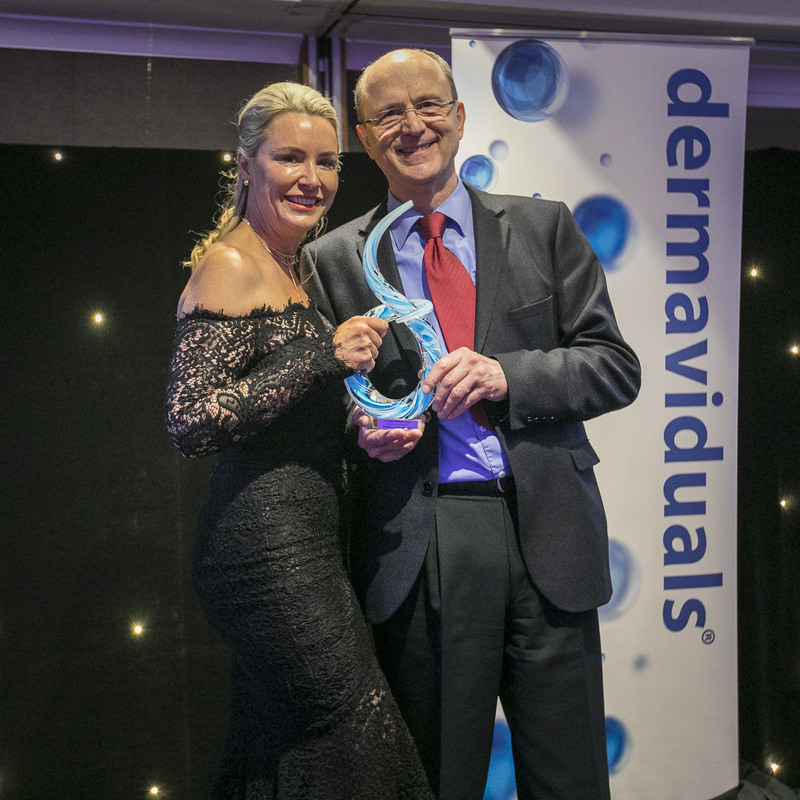 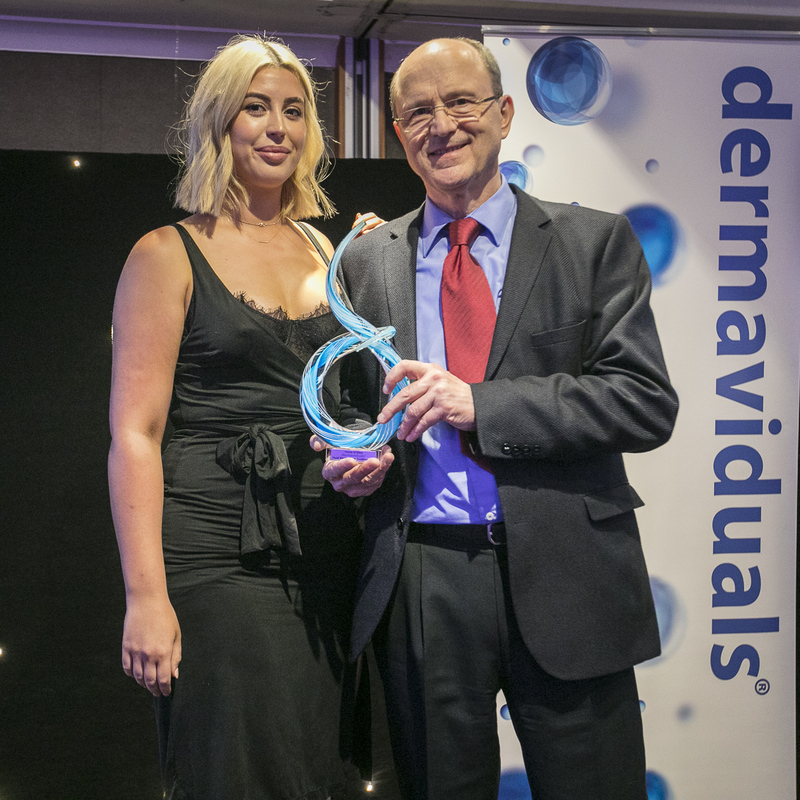 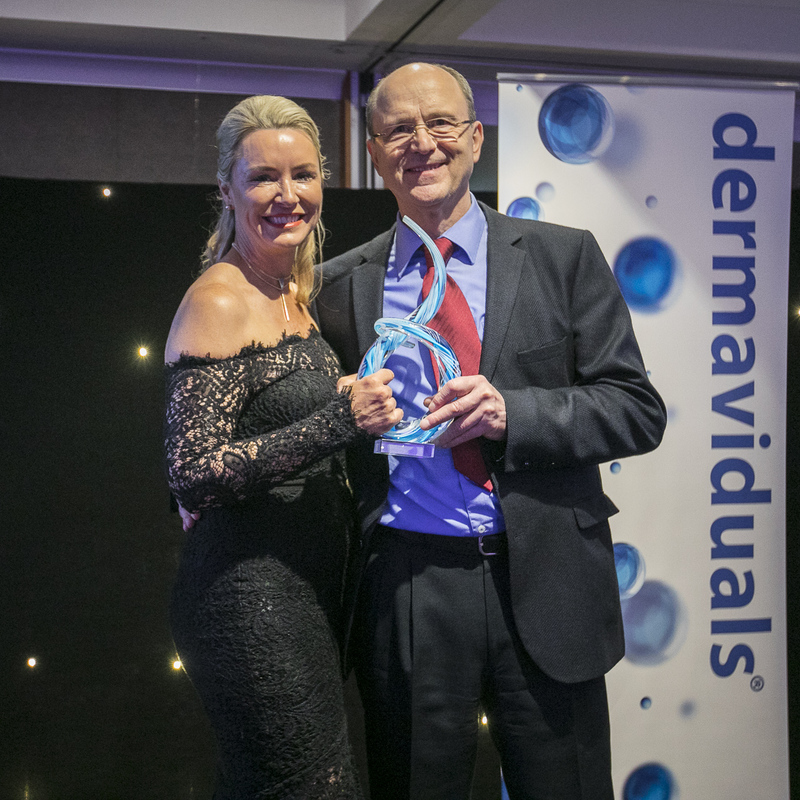 The entries we received were simply outstanding – it reinforced what we’ve always known, that we have the best partner clinics and skin treatment therapists in the business!